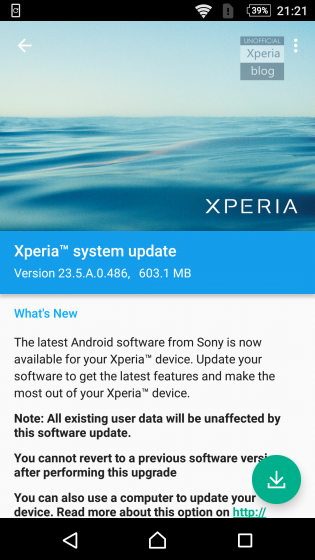 Compact sony xperia xperia z2 Xperia Z3 Marshmallow Beta for Xperia Z2, Z3 & Z3 Compact (23.5.A.0.486) - About time no? Marshmallow Beta for Xperia Z2, Z3 & Z3 Compact (23.5.A.0.486) - About time no? Thank You Sony, but man, did you take your sweet time on this one. If anything, the Z2 users should have been the first batch of people to get the Marshmallow update. Nonetheless, I'm glad this is happening now. It's not being released everywhere, at this current, it's being releases in Italy, Spain & Netherlands. This hopefully means that we should be seeing some signs here in Canada soon.